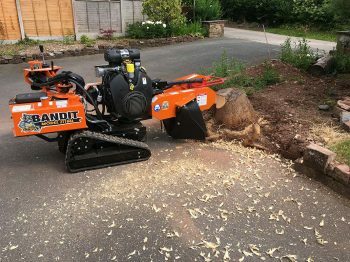 When a tree is felled it is usually cut just above ground. 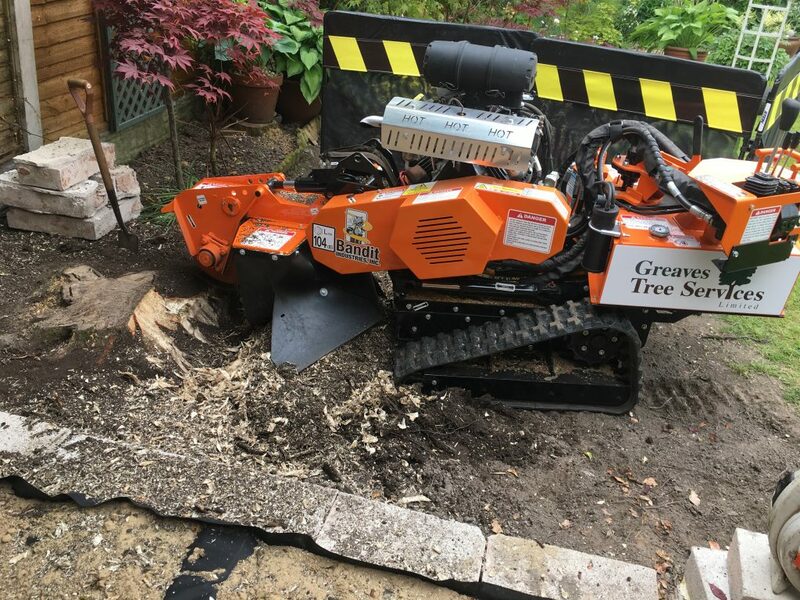 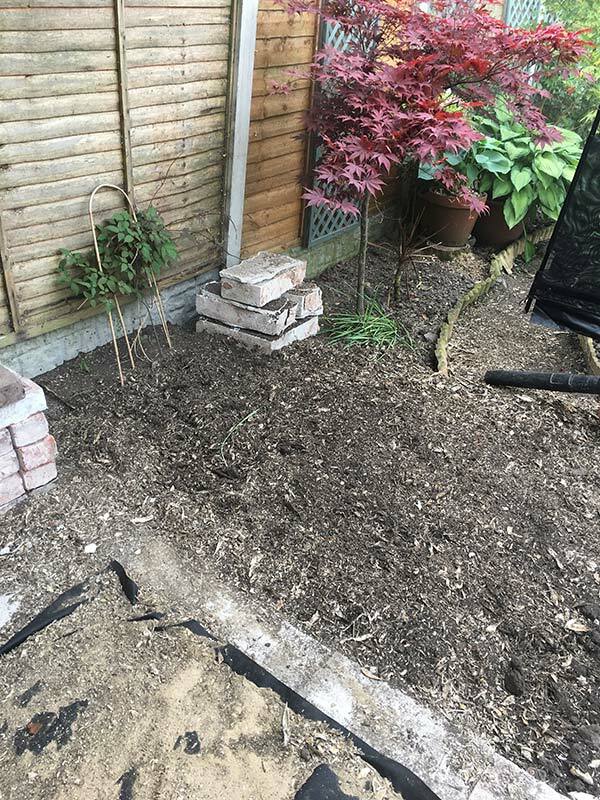 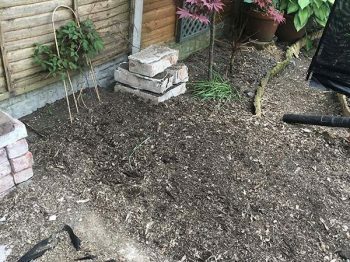 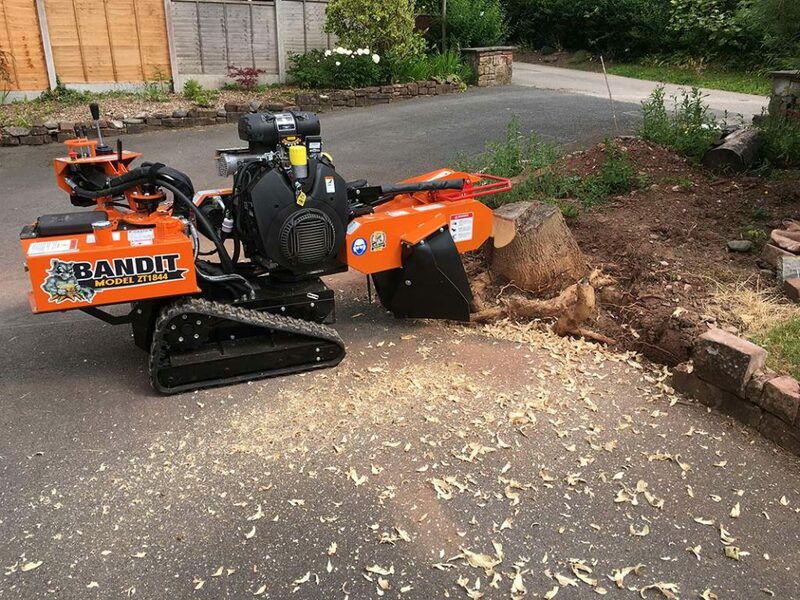 It can be left to rot naturally, or removal can be accelerated by grinding the stump out with our state of the art Bandit 1844 Grinder which is only 29″ wide allowing access through garden gates and up steps Etc . For stump removal in Dalton, Barrow, Ulverston, Windermere, Kendal and Cumbria call us now for your free estimate and advice.